Can you believe we’re already moving into the second quarter of the year?! It’s so cliche to say, but time really flies! Within this time, I hope you are doing whatever you can to live your best life!! Reading is a sure way to enhance your skills, gain new knowledge or skill set and also to simply enjoy! This quarter, I will continue to read the Bible. To be more specific, I will begin with the book of Ruth! I was recently talking to someone and we got on the subject of finding love and marriage- in which she advised me to read about Ruth. I also picked up The five love languages- singles edition. I completed the quiz when the book (The original 5 love languages) became popular a few years ago. I didn’t know at the time that the book was written for married couples! As I position myself for marriage, it is important that I fully know and understand myself before offering myself to someone else! Even in the first few pages of this book I know it will be a game changer! And what I really like about it is that it does not only talk about romantic love, but also friendships, family and co-workers! This book can enhance relationships overall! As I am always trying to enhance my brand/business, I will be reading The Corporate Playbook: An entrepreneurs success guide to win in business by Juanita Coley. This guide is for small business owners ready to take their business to the next level! The small business I will be highlighting this quarter is Brown Boy Brown Girl founded by husband and wife David and Teresa Baker! BBBG is a social awareness brand dedicated to celebrating diversity of brown children! They publish multicultural books and stand on the core values of education, self love, community partnership and ideas! Be sure to shop and visit them at brownboybrowngirl.com and also follow on all social media outlets!  Next Post Modern Day Black Mama’s need our Black Men!